The authors describe the path of the way of the scholars of Makka – Ṭarīqa ʿUlamā Makka – who came from around the globe, and engaged with each other in that holy city. 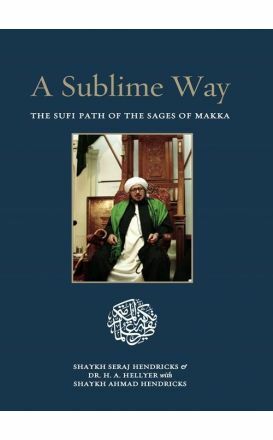 In The Sublime Way: the Sufi Path of the Sages of Makka, Shaykh Seraj Hendricks, Ustādh Dr H.A. 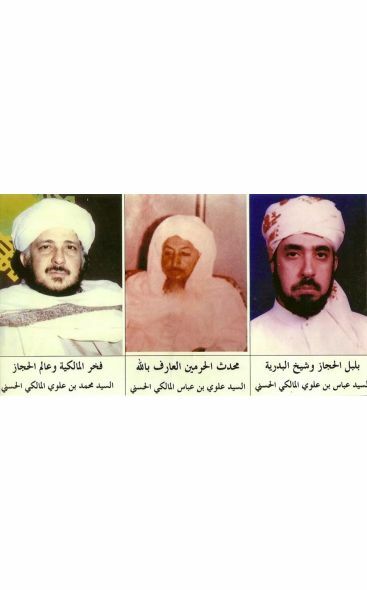 Hellyer and Shaykh Ahmad Hendricks, describe the path of the way of the scholars of Makka – Ṭarīqa ʿUlamā Makka – who came from around the globe, and engaged with each other in that holy city. 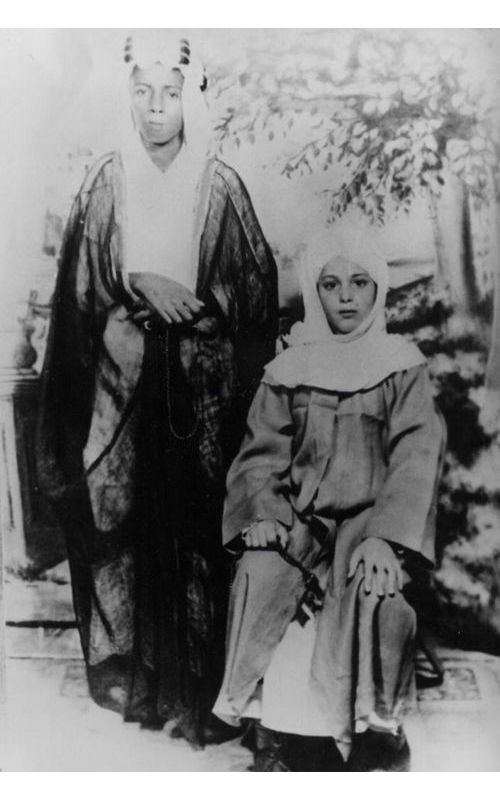 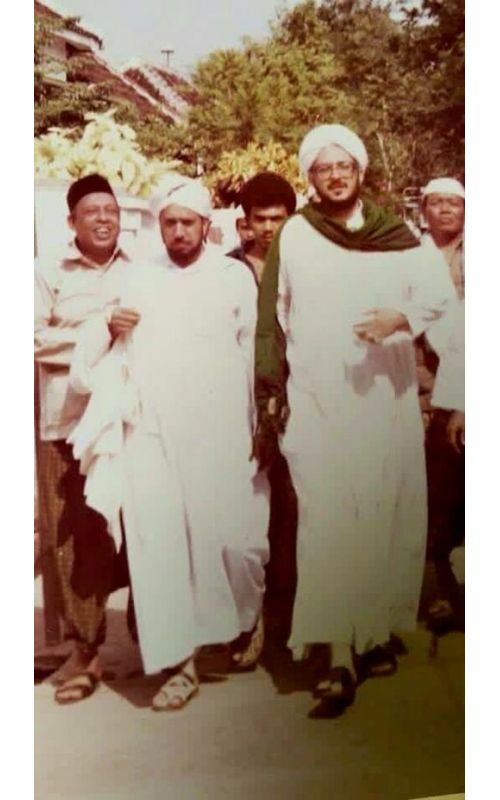 Shaykh Seraj Hendricks and Shaykh Ahmad Hendricks were khulafa– spiritual representatives – of the pre-eminent sage, Sayyid Muhammad b. Alawi al-Maliki, who was a prominent master of this way. 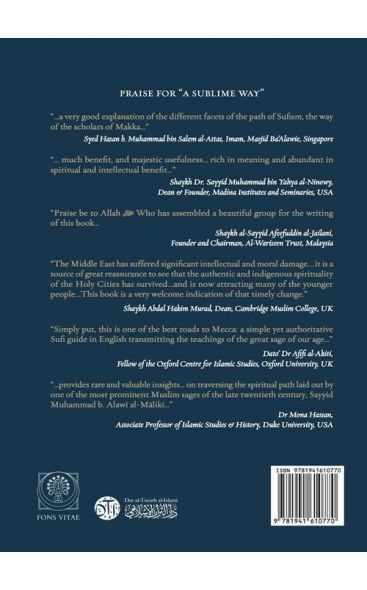 This volume explains various practical aspects of Sufism, and provides the reader with both some of the litanies and practices of the order, while also introducing how it engaged with a particular community of Muslims in South Africa. 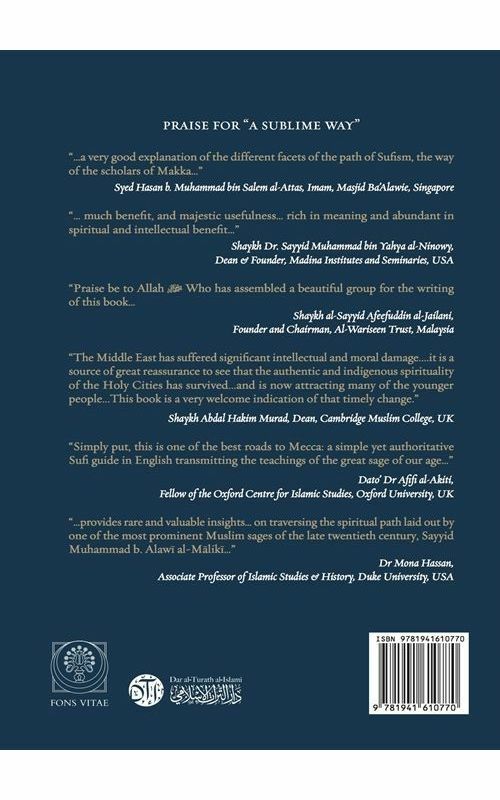 Scholars from around the world have provided glowing recommendations for it, including the likes of Shaykh Abdal Hakim Murad, Shaykh Muhammad Ninowy, Shaykh Afeefuddin al-Jailani, Dr Mona Hassan, and many others.